So I've been thinking if there is any Attack on Titans Season 2 so I start wandering around and I found nothing but a humor. Up until I checked our TNMAA's forum and looked for a topic containing the same question, then I found this thread. I clicked what genjuro07's have linked to us and it appears with a short details about the interview of Wada-san and the rest Production team of Attack on Titans. 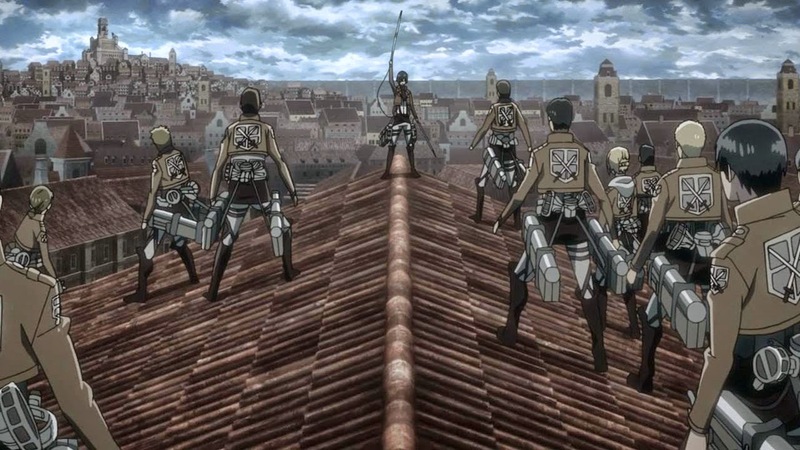 In the interview, the session began with the question if the AoT will have a sequel or season 2 and they answered it plainly that they are already working on the pre-production stage of this anime. They did not open anything about the plot because they don't want to spoil everyone. 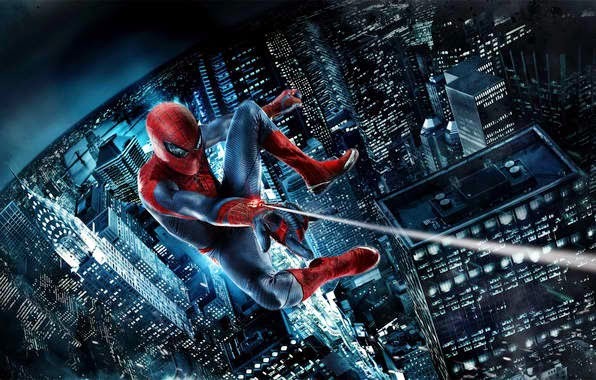 They also discussed the insight of the first season of AoT, it was inspired by Spiderman now I understand what's behind those ropes and Pacific Rim. 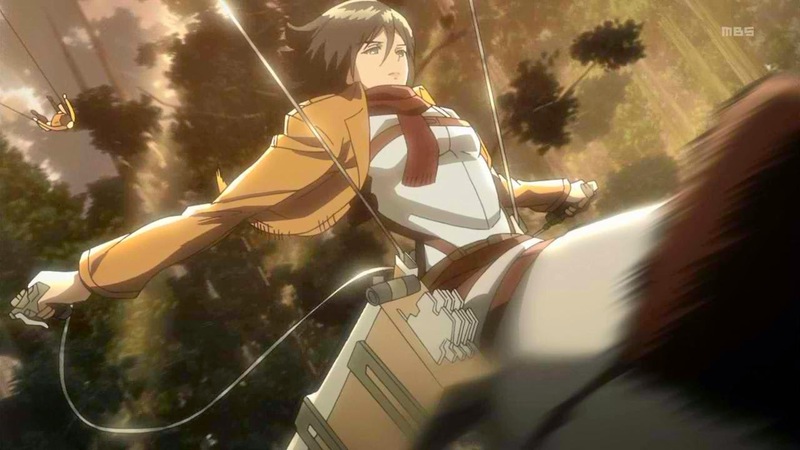 Wada-san was also convinced that the success of AoT was because of the action scenes in the series and for the idea of Titan thingy. He also said that AoT is Germany environment-based and added that he has interest on cosplayers and he likes Inori of Guilty crown plus his favorite character in Attack on Titans is Sasha Braus. Lastly he confirm that Christa and Ymir are yuri couple. Wada-san was also concerned about the Japanese Government anti-piracy, he wants everyone to see his works and hope for a day that there would be a perfect functioning system wherein people can watch anime with their respective languages. Source: Everything is written in Germany/Sprache that's why I translated some of it which I think are the most important and most interesting details.